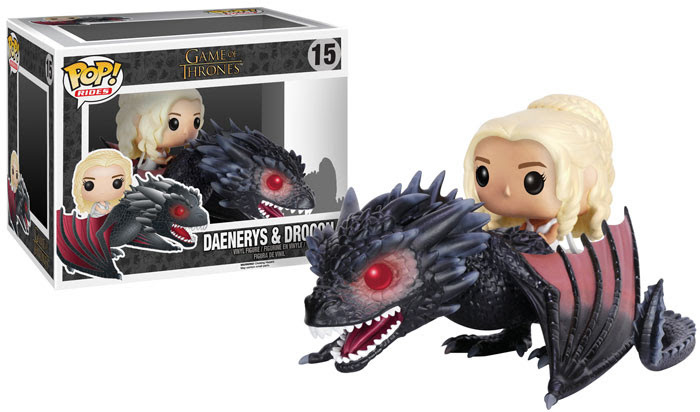 Daenerys Targaryen and Drogan Game of Thrones Pop! figure. The indomitable Daenerys Targaryen with her Pop Ride Drogan are coming this month! The pair is right out of the show from an epic moment in Season 5. I’d love to add them to my collection! 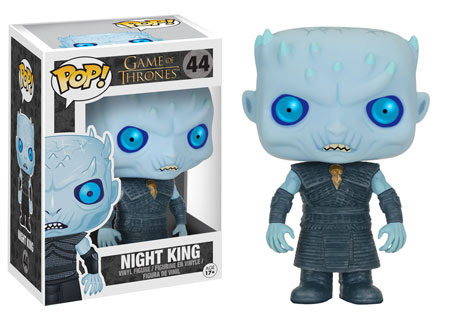 Night King Game of Thrones Funko Pop! vinyl figure. This fella does not like John Snow, not at all. 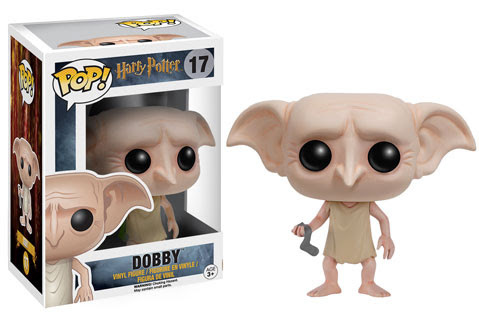 Also what an awesome Pop! Also coming in February(soon) this new series of GoT figures features a lot of the major players from this last season. Really exciting news! 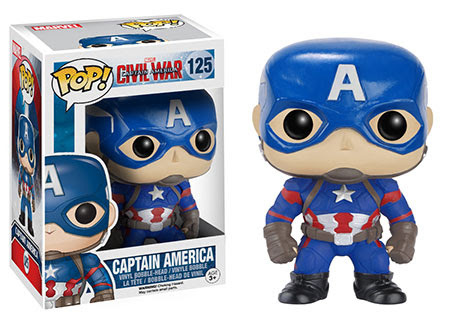 Funko has a whole line of awesome Captain America: Civil War Pop vinyls coming soon! Cap’ and Iron Man are going to be fighting it out in the new movie this May. 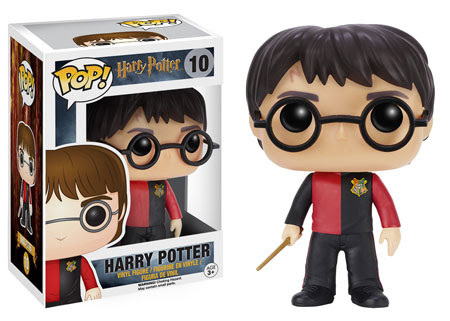 In the meantime you can feast your eyes on a lot of the characters in Pop form. Part of Team Captain America is the Winter Soldier and S.H.I.E.L.D Agent 13 (played by the epic actress Emily VanCamp). With part of Team Iron Man being made up with Black Widow, War Machine, and Black Panther. Scarlet Witch could be on anyone’s side really. Captain America Civil War Funko vinyl figure. Geared up and buckled Captain looks amazing with bright blue suit. 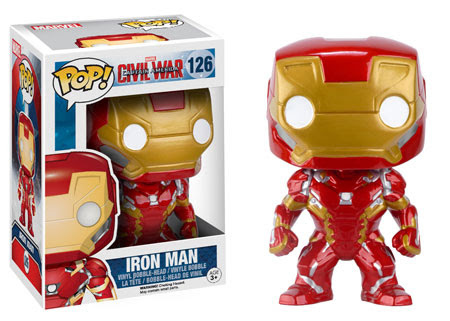 Captain America Civil War Funko vinyl figure Iron Man. The new suit looks really steamlined and oh so shiny!